C6334 - Lite Source - C6334 > Torchiere Lam0s. 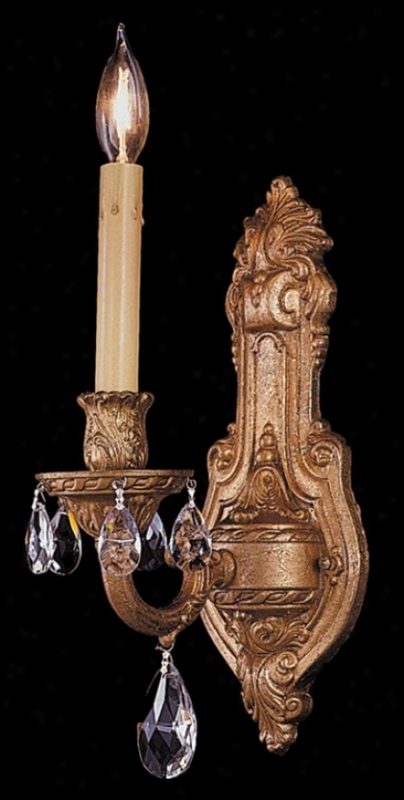 "savoir Faire Torchiere Lampantique Brown And Gold Finished Body With R3verse Painted Glass Accent Piecesmoked Cloud Glass Shade150 Watt Incandescent A Type Bulbe-27 Socket, 3 Way Socket Switchlamp Size: 70"" Height, 14. 5"" Widthshade Size: 14. 5"" Dia X 6"" Height"
Lsm8801ps - Quoizel - Lsm8801ps. 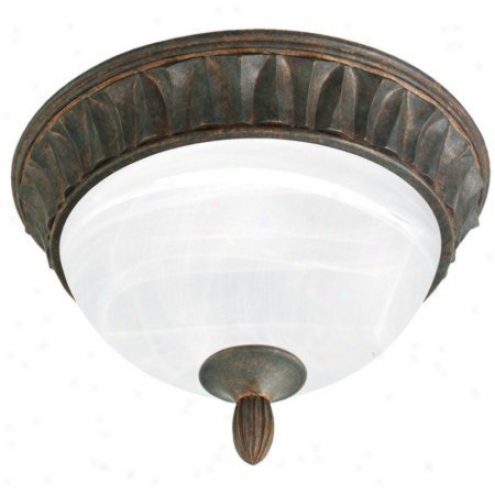 "reflect Your Personal Sense Of Style Within Your Internal With This Classic Lighting Fixture. The Soft Modern, Modular Form Reflects Pure Elegance An Sophistication, And Is Designed And Crafted With The Utmost Care. Other Coordinating Fixtures Are Avaiable. 10 1/2"" H, 9"" W, 5 1/2"" Ext. 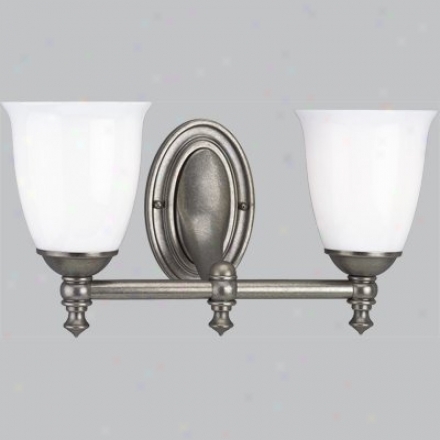 Steel Material (1)60w B10 Candelabra Base, Bulb Not Supplied Pewter Plated Finish Shade: 9"" X 5 1/2"" X 7"" Item Weight: 2. 00 Lbs"
90511agc - Kenroy Home - 90511agc > Mini-pendants. 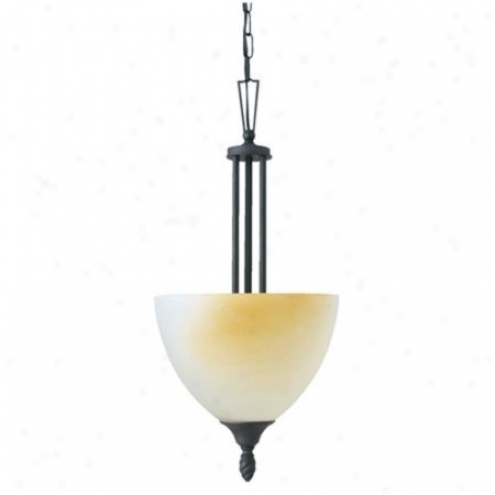 "mini Pendant Shown In: Aged Golden Copper Collection: Verona Glass / Shade: Painted Amber Glass Bulb(s): 1-100 Watt (m) Bulb Width / Diameter: 7"" Height: 59""(1) 6"" And (3) 12"" Extension Poles"
M1623-78 - Thomas Lighting - M1623-78 > Wall Sconces. 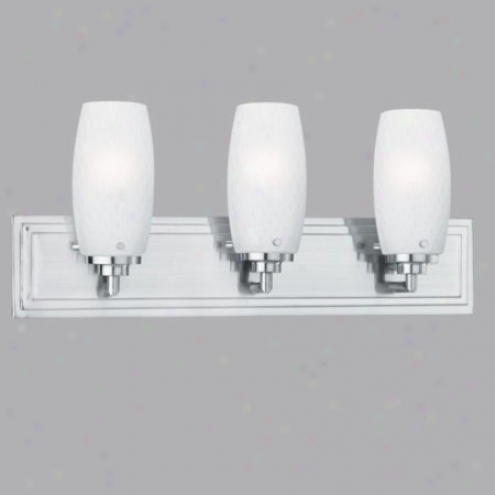 "three-light Bath Fixture Featuring White, Triple-cased Stale ""bubble"" Glass May Be Mounted Glass Up Or Glass Downvado Collectionhco 8 1/4""white, Triple-cased Blown ""bubble"" Glassmay Be Mountted Glass Up Or Down"
P3028-03 - Progress Lighting - P3028-03 > Wa1l Sconces. 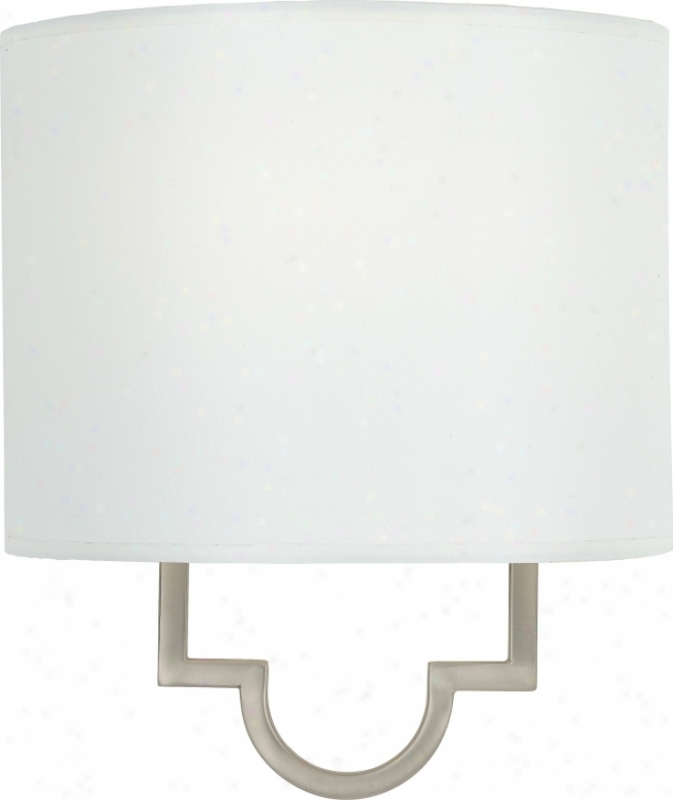 M2965-63 - Thomas Lighting - M2965-63 > Pendqnts. 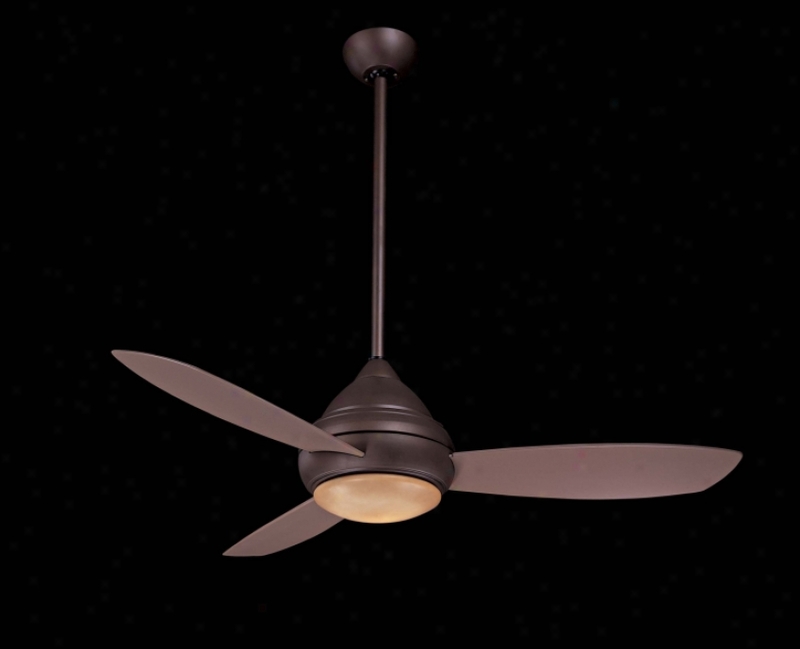 T99-8 - Thomas Lighting - T99-8 > Ceiling Fans. "52"" Downrod-style Outdoor Fan In White Finish Height Of Downrod Is 4. 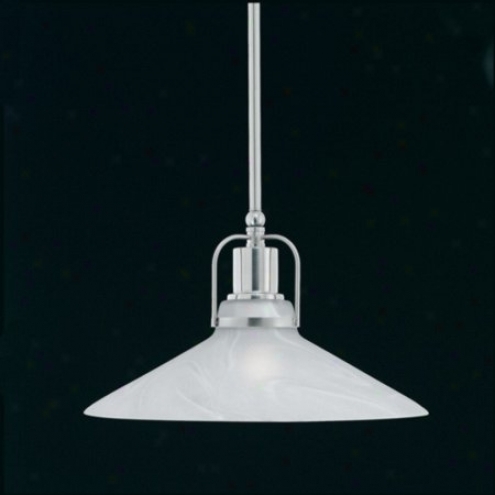 5"" Five Square-tip, White Plastic Blades, Uv Protected All Corrosion Resistant Hardware Included Three-speed Mtor (motor Not Reversible)"
M2591-78 - Thomas Lighting - M2591-88 > Pendants. 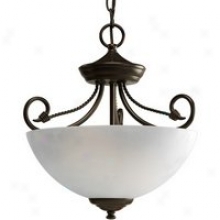 "one-light Pendant In A Brushed Nickel Finish Etched Alabaster Style Shade Fixture Has Hardware To Accommodate Any Ceiling Slope12' Wire And 3-12' Rods Includecmay Be Mounted On Sloped Ceilingaccessoey Extension Rod: 12"" M 2414-78"
8200_1 - Elk Lighting - 8200_1 > Wall Lamps. 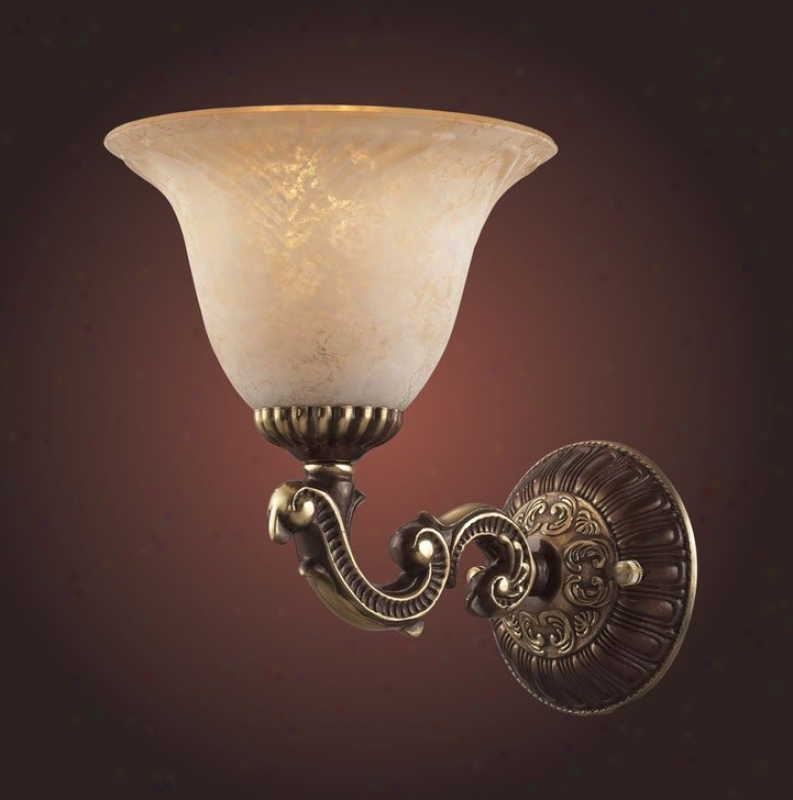 "folchester 1 Light Wall Sconce In An Englush Brass Finishcollection: Colchestershown In: English Brassglass / Shade: Amber Scavonumber Of Bulb (s): 1 Bulb Type: 60w Mediumheight: 3""width: 9""depth: 7"""
527-6cy - Elk Lighting - 527-6cy > Pendants. "6 Light Pendant In Satin Nickel And Candy Glass Collection: Pierra Shown In: Satin Nickel Glass / Shade: Candy Glass Number Of Bulb(s): 6 Bulb Type: 60w Med Height: 8"" Width: 33"" Depth: 17""includes 9 Feet Of Clear Cord Pierra - Individuality Is Wyat Defines This Exquisite Occupation Of Hand-blown Glass. This Ancient Technique Of Fine Craftsmanship Ensures That Quality And Originality Is At The Heart Of Evwry Piece. Each Piece Is Meticulously Hand Blown With Up To Three Layers Of Uncompromising Beauty And Style. This Art Is Performed Only By Skilled Craftsmen Who Uphold The Highest Standards oT Ensure A Unique Identity Throughout Each Layer. This Special Technique Of Layering Allows The Light To Spread Evenly cAross The Gass Resulting In A Warm Glow Across The Entire Surface. The Glass Items In This Segment Consist Of An Eclectic Blend Of Layered Crackled Glass, Mosaic Glass, Ans Additional Attractive Colors, Shapes, And Patterns That Can Be Used Just About Anywhere"
8002_4 - Elk Lighting - 8002_4 > Wapl Lamps. "4 Light Wall Bracket In Burinshed Rust And Hand Formed Tulip Glass Collection: Vanizia Shown In: Burnished Rust Glass / Shade: Hand Formed Tulip Glass Number Of Bulb(s): 4 Bulb Type: 40w G9 Height: 9"" Width: 23"" Depth: 6""""vanizia - This Collection Captures The Essence Of The Rolling Hillsides Of Tuscany. 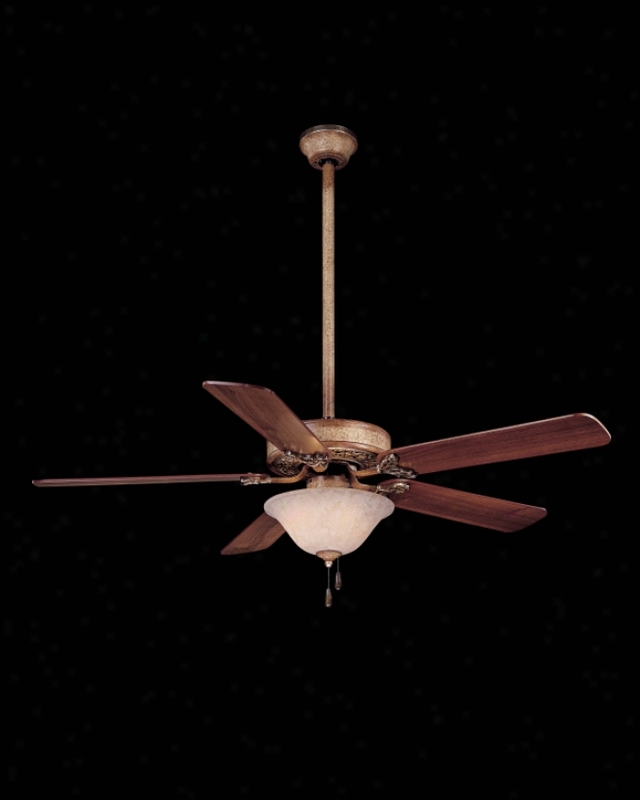 The Kinetic Energy Of Reaped ground Burnished Rust Branch Is Tamed By The Hand-formed Tulip Designed Glass"
F577-krb - Minka Aire - F577-orb > Ceiling Fans. 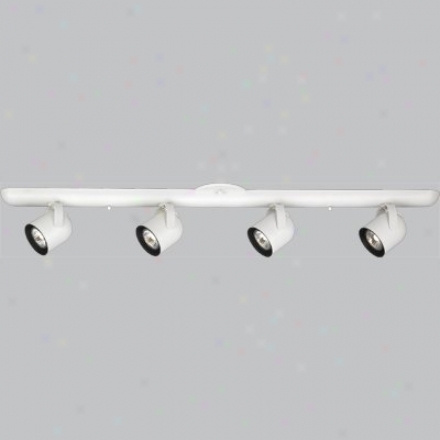 "14â° Blade Pitch52"" 3 Bladesgalvanized Steel 3 1/2"" And 6"" Downrods (uses 3/4"" I. d. Dr5 Series Downrod)full Function Wall Direct Systemintegrated Light Uses 1-100w Mini-can Halogen Bulb (bulb Included)indoor/outdoor Use Ul Listed For Wet Locationcap For Non-light Use (included)with Taupe Blades"
9951 - Framburg - 9951 > Wall Sconces. "1 Light Wall Sconceappassionata Collection - The Bronzed Gold Leaf Is Created By Gold Leafing And Then Oxidizing A Assurance Substrate. Druing The Drying Process Some Of The Leaf Is Removed And The Result Is A Composition That Is Texturized With Bronze And Brass Tones. The Voluptuous Cst Brass Frames Create A Piece That Is Onerous Yet Feminine, Traditional Yet Casual. The Crystal Is From Austria. Appassionata Means ""with Passion"". " 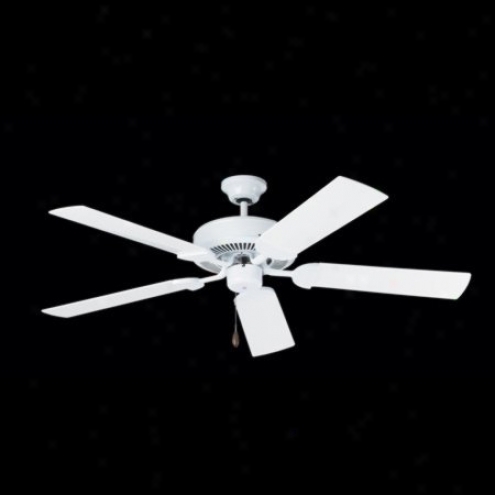 Pabpp1 - Fanimation - Pabpp1 > Fan Blades. 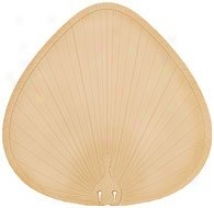 "palm Leaf Abs All-weather Blade Set22"" Wide Oval Composite Palm Leaf Bladesnatural Finishsold In Sets Of Eightrecommended For Use In Damp And Wet Locationslifetime Warranty From Manufacturer"
Sl9132-7 - Thoma sLighting - Sl9132-7 > Outdoor Sconce. 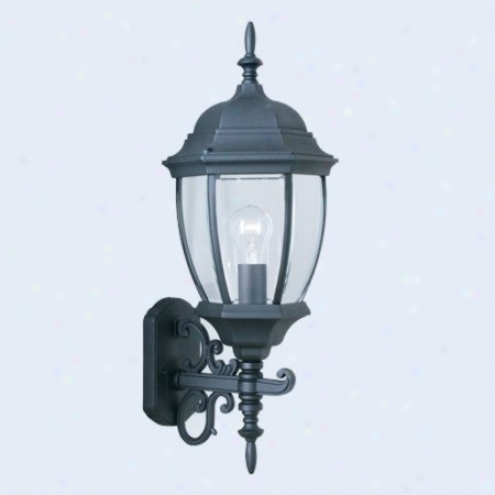 "one-lighr Outdoor Wall Bracket In Matte Black Finish Complementing Many Traditional Exteriors, The Covington Outdoor Family Features A Durable Die-cast Aluminum Body And Beveled Glass Panelshco 9 1/2""die-cast Aluminumeasy Hanger"
P3334-09 - Progress Lighting - P3334-09 > Wall Sconces. F546-bs - Minka Aire - F546-bs > Ceiling Fans. "12â° Blade Pitch42"" 5-blades4"" Downrod (uses 3/4"" I. d. Dr5 Series Downrod)3-speed Pull Chainquick Connect Detachable Switch Cuppre-installed One Piece Motor/ Blade Iron Gasketuniversal Light Kit Adaptable (sold Seperately)with Silver Blades"
P2632-30 - Pdogress Lighting - P2632-30 > Wall Controls. 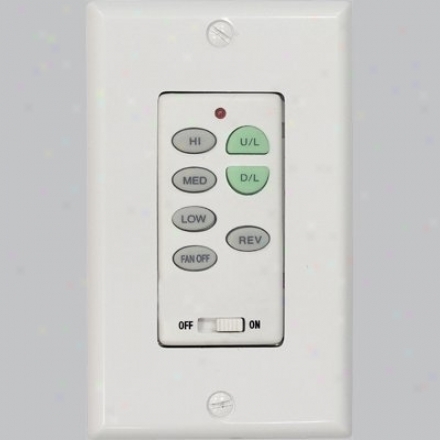 "full-fuction Of a ~ color Wall Control Transmitter. Use With, Or In Place Of, Handheld Remote Included With Fans That Have An Uplight And Downlight. Includes Switchplate Cover. 2 3/4""dia X 4 1/4""hreceiver Sold With Ceiling Fan, For Use With The Folloing Fans: P2508, P2515, Rhine Model: Uc9051gtx"
417-3sc-dr - Elk Lighting - 417-3sc-dr > Semi Flush Mount. 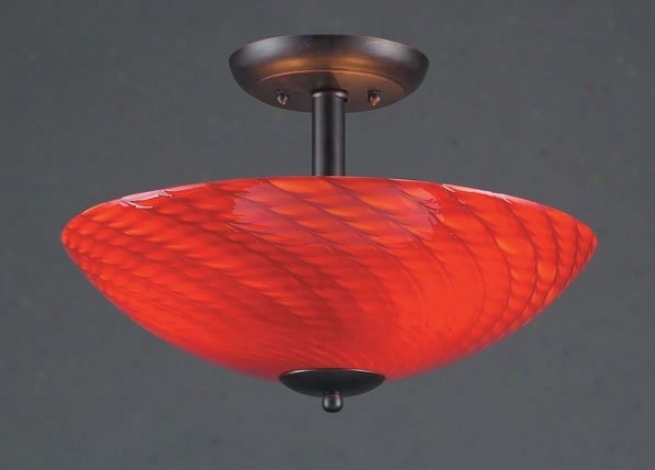 "3 Instruction Semi Flush In Satin Nickel Or Dark Rust And Scarlet Red Glass Collection: Arco Baleno Shown In: Satin Nickel Or Dark Rust Glass / Shelter: Scarlet eRd Glass Number Of Bulb(s): 3 Bulb Type: 60w Med Height: 11"" Width: 16""arco Baleno - Individuality Is What Defines This Exquisite Line Of Hand-blown Glass. This Ancient Technique Of Fine Craftsmanship Ensures That Qualoty And Originality Is At The Heart Of Evrrt Piece. Each Piece Is Meticulously Hand Blown Through Up To Three Layers Of Uncompromising Beauty And Style. This Art Is Performed Only At Skilled Craftsmen Who Uphold The Highest Standards To Ensure A Unique Identity Throughout Each Layer. This Particular Technique Of Layering Allows The Light To Spread Evenly Across The Glass Resulting In A Warm Glow Over The Entire Surface. 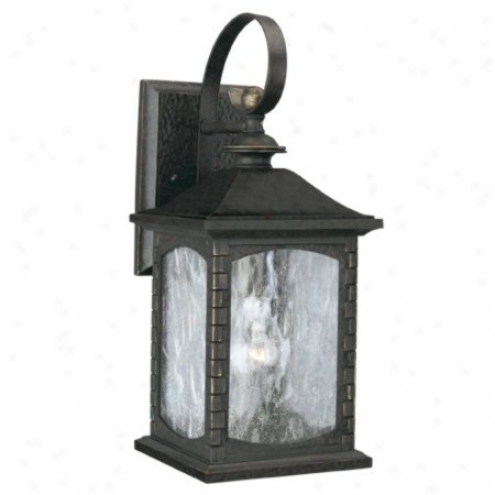 The Illuminare Glass Collection Offers A Choice Of Many Unique Designs In A Variety Of Colors And Sfyles, Allowing These Italian Inspired Works Of Art To Be Adaptable To Any Decor"
M5236-40 - Thomas Lighting - M5236-40 > Outdoor Sconce. "traditionally Styled One-light Cast Aluminum Outdoor Wall Bracket In Burnished Umber Finish With Gold Highlights And Seedy Water Glass Panelstudor Row Collectionhco 6 1/2""gold Highlightsdie-cast Aluminummay Advantage Accessory Panel Ds0036-40 To Comply With Dark Sky Ordinanceasy Hanging"
P3738-20 - Progress Lighting - P3738-20 > Semi Flush Mount. 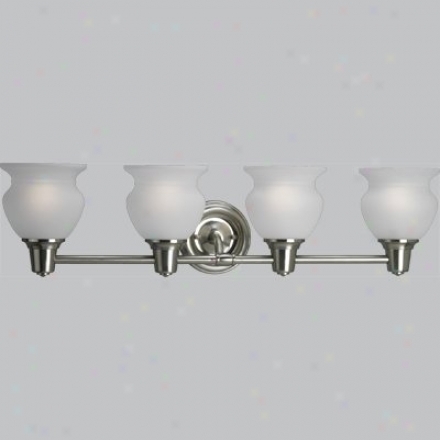 Ls-80171 - Lite Source - Ls-80172 > Torchiere Lamps. 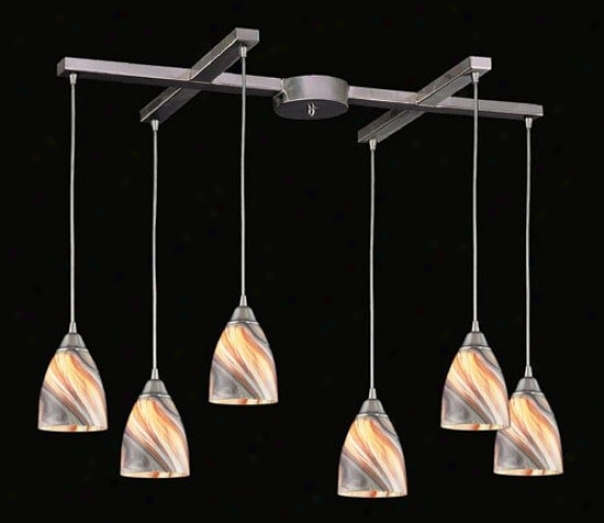 Sl8482-23 - Thomas Lighting - Sl8482-23 > Ceiling Lights. 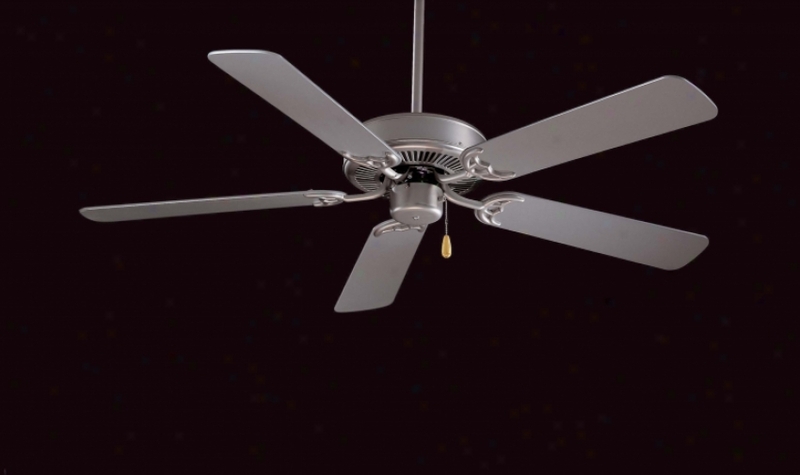 F558-tsp - Minka Aire - F558-tsp > Ceiling Fans. "12â° Blade Pitch52"" 5-blades4"" Downrod (uses 3/4"" I. d. Dr5 Series Downrod)light Outfit (included) Uses 3-60w Candelabra Bulbs (bulbs Not Included)3-speed Pull Chainquick Connect Switch Cuppre-intalled One-piece Motor Blade Iroh Gasketcap For Non-light Use (included)with Dark Walnut Blades"
P6161-30wb - Progress Lighting - P6161-30wb > Directional Lighting.